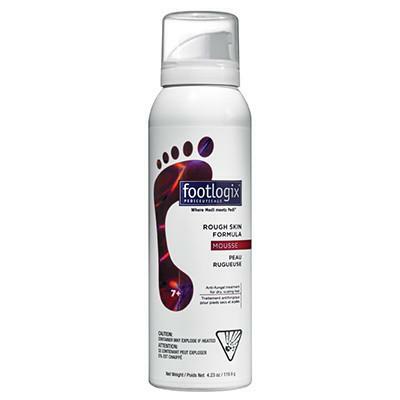 Footlogix 7T Anti-Fungal Toe Tincture Spray contains an effective anti-fungal agent that is proven to provide preventative care for toenails prone to fungal infections. Contains avocado oil and Panthenol to restore a healthy sheen to toenails. Can also be used between the toes for peeling skin. Hold can upright and shake well before each use. Spray a thin layer of the product over the affected area twice daily (morning and night) or as directed by a doctor. 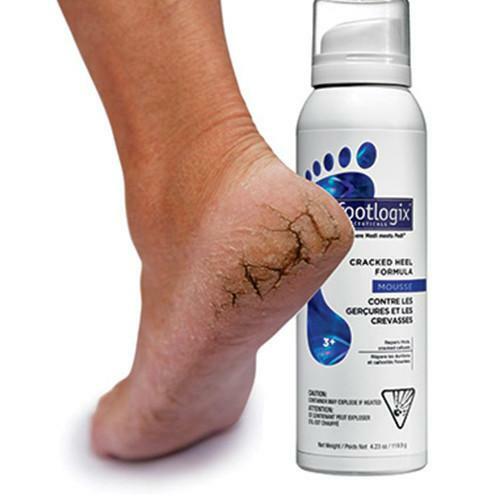 For athlete’s foot and ringworm, use daily for 4 weeks. If condition persists longer consult a doctor. 1% Clotrimazole, Panthenol and Avocado Oil.